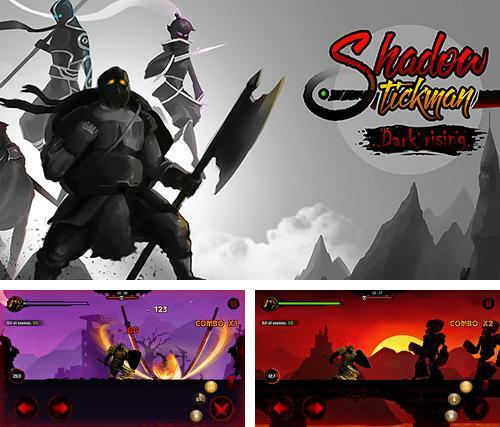 Shadow stickman: Dark rising. 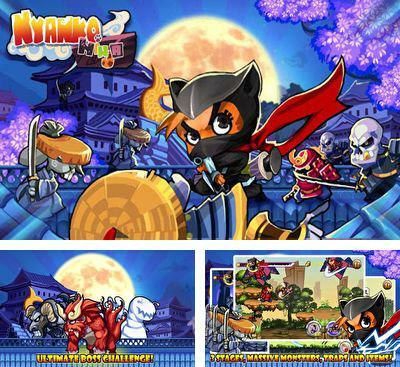 Ninja warriors - control movements of a brave ninja. 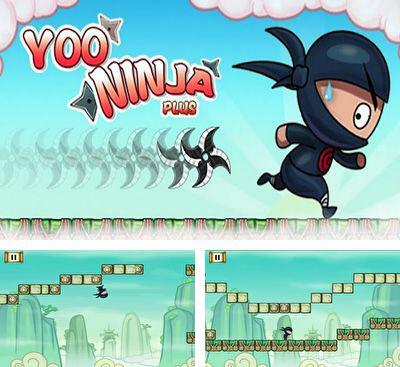 Help him cope with hordes of monsters, attacking from all the sides. 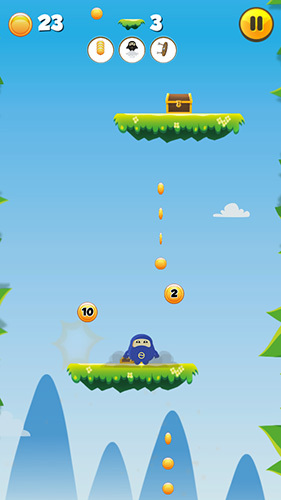 Ninja vs Samurais is a simple arcade game, in which the player has to calculate the flight and bounce. 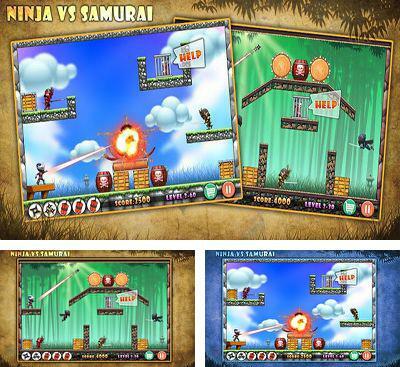 You will play as ninja, who will demonstrate his mastery fighting with samurais, who have captured his students. 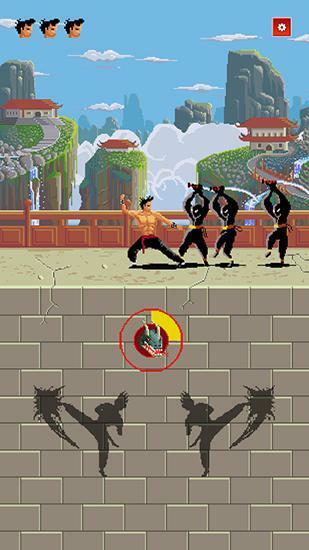 Your character has to kill all the samurais with an unerring dart and crash the cage with his students. There are several variants of level completing, but only one variant will let you make it with one star. 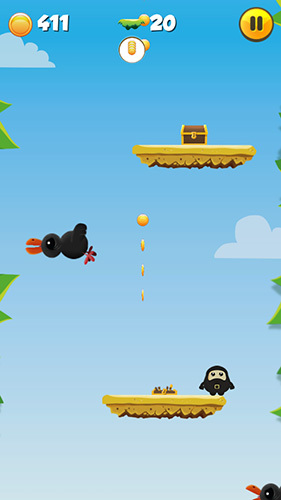 You will get stars for the quality of completing the level. 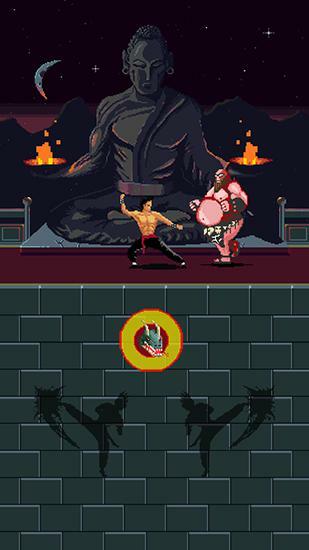 They will let you unlock new characters and skills. 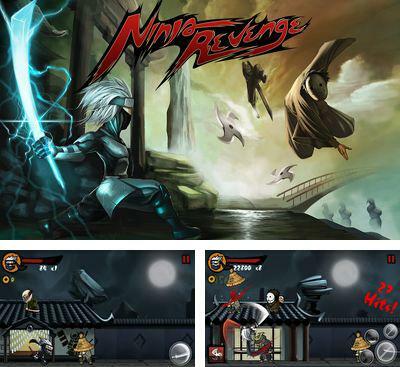 Ninja Revenge - your beloved was killed and you like a true ninja go to manage blood feud by means of katana. 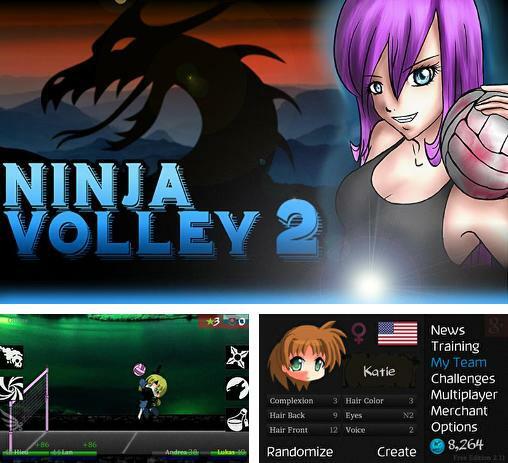 Ninja volley 2 - help young ninja who're playing volleyball and improving their skills and secret moves. 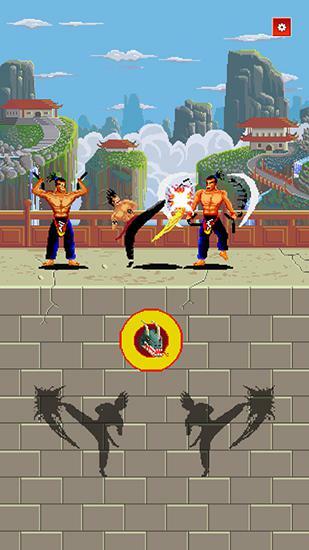 Fight strong opponents in 1 on 1 battles. 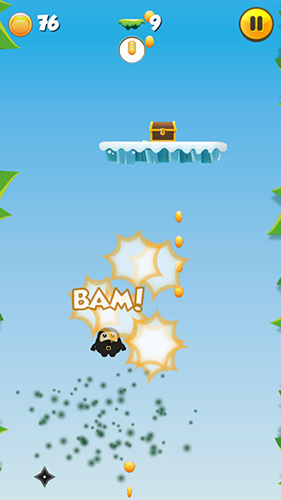 Ninja dash: Ronin jump RPG - take a young ninja across dangerous levels full of various enemies. 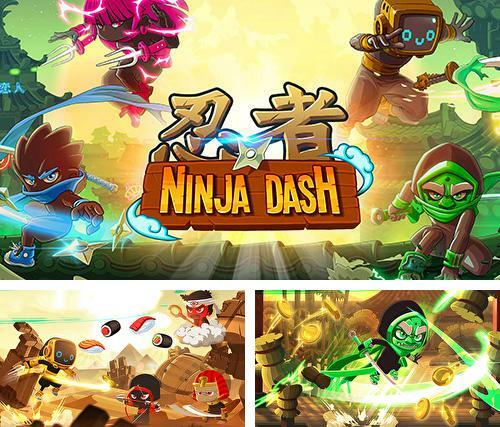 Help the hero win! 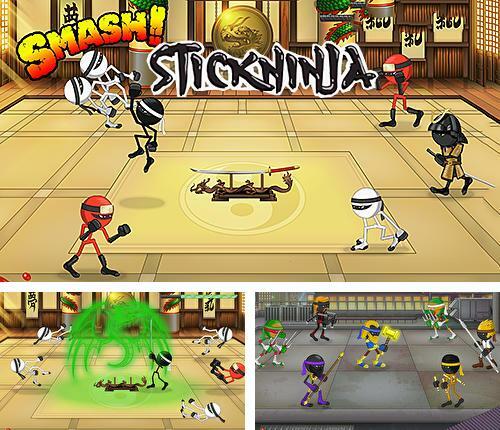 Stickninja smash! 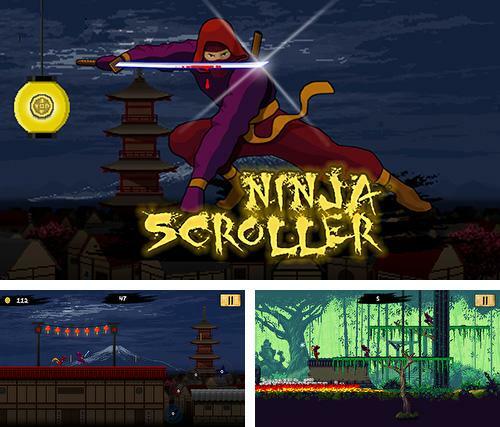 - help a drawn ninja defend a legendary sword from hordes of tricky enemies. 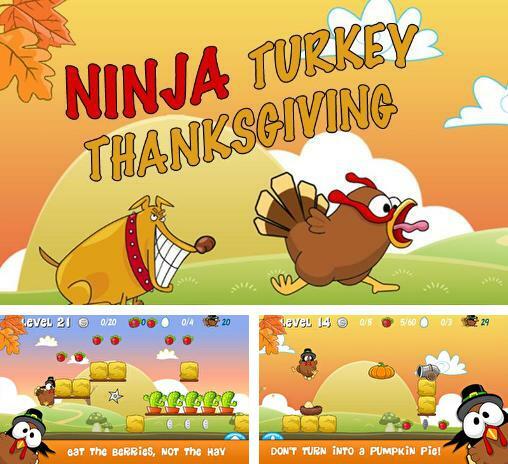 Ninja turkey: Thanksgiving - help a brave turkey avoid becoming the main festive meal. 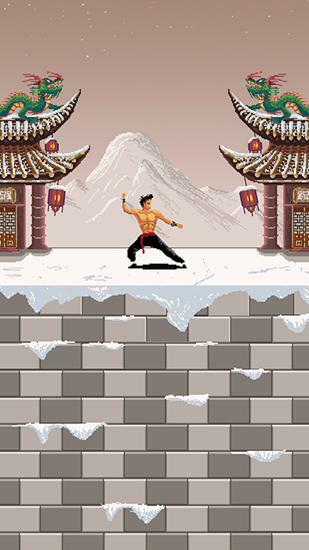 He learned ninja skills and now is using them to escape. 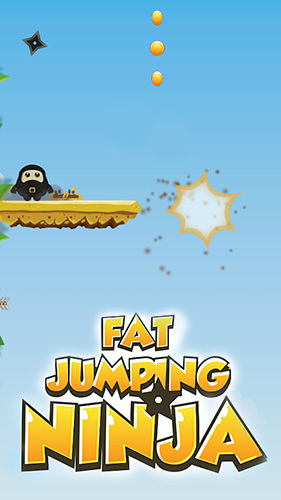 In this arcade game you will play as a ninja who needs to move and jump quickly up and down to pass through various barriers. Fast run is the only way to keep your life. 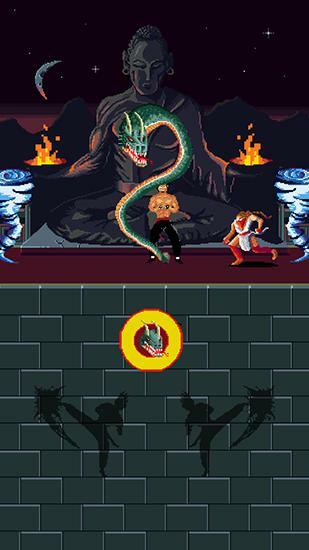 In the game there’re 30 various levels which are passed on one breath, a history mode and an infinite mode. 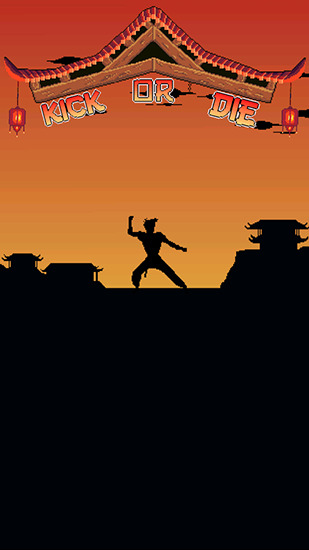 Graphics is good, in beautiful drawn style.